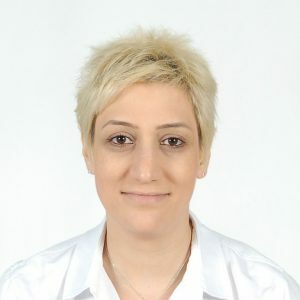 Ms. Hyusisyan has joined AUA in August 1998 and is responsible for departmental, faculty and student services. 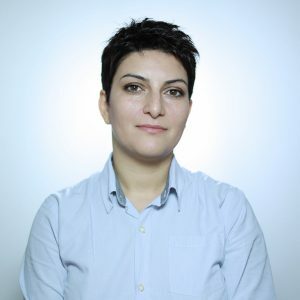 Ms. Hyusisyan holds an MA degree in Political Science and International Affairs from American University of Armenia and a Diploma in English Language and Political Science from Brusov Yerevan State Linguistic University. 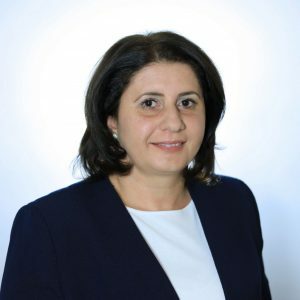 Mrs. Anna Emeksuzyan has joined AUA on March, 2010 and is responsible for the admissions and recruitment of MBA, MSSM and MSE programs. Mrs. Anna Emeksuzyan holds a Diploma as specialist in English and Spanish, teacher from Yerevan State Linguistic University after V. Brusov. Ms. Nina Kankanyan has joined AUA in April, 2018 and is responsible for BAB academic advising, exam management and degree audit. 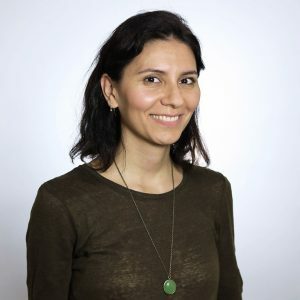 Ms. Nina Kankanyan holds a Master’s Diploma in Political Science from American University of Armenia. 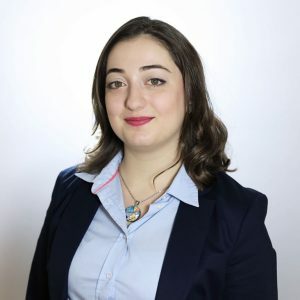 Ms. Anahit Sargsyan has joined AUA in May 2014 and is responsible for the BA in Business program Internship and Capstone courses coordination and Student Learning Assessment (SLA) developing and reporting. Ms. Sargsyan holds a Master’s Diploma in Linguistics and Information Technologies from Yerevan State Linguistic University after V. Brusov. Ms. Meri Buniatyan has joined AUA in 2016 and is responsible for providing an administrative support to CBE Graduate Programs. Ms. Buniatyan holds a Diploma of Higher Education from Yerevan State Linguistic University. 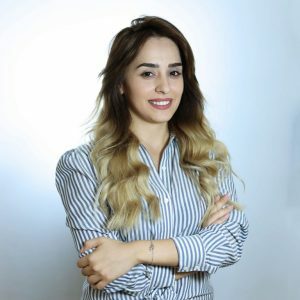 Ms. Lilit Martirosyan has joined AUA in October 2014 and is responsible for running and coordinating the day-to-day administrative duties in Bachelors of Arts in Business Program at Manoogian Simone College of Business and Economics. Ms. Martirosyan holds a Master’s Diploma in Trilingual Translation from Yerevan Brusov State University of Languages and Social Sciences. Ms. Antonyan has joined AUA on May, 2018 as an administrative secretary to BAB program. Since November, 2018 she has undertaken the position of MSSM program assistant, responsible for the organization and coordination of the capstone course, conducting analysis and data collection for program related reporting. 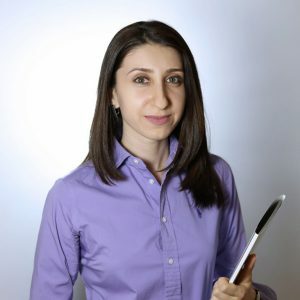 Ms. Antonyan holds a Master’s Diploma in Business Administration from Yerevan State Economic University. Copyright © Manoogian Simone College of Business & Economics. American University of Armenia.